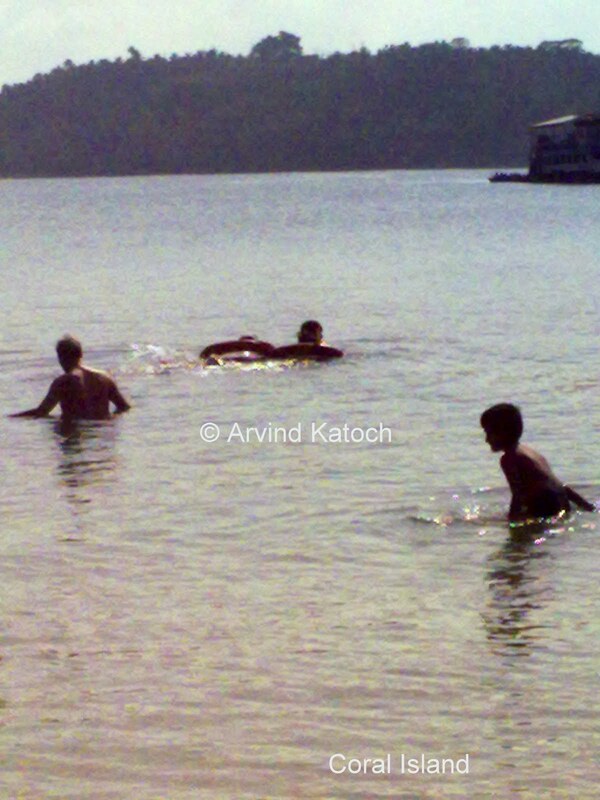 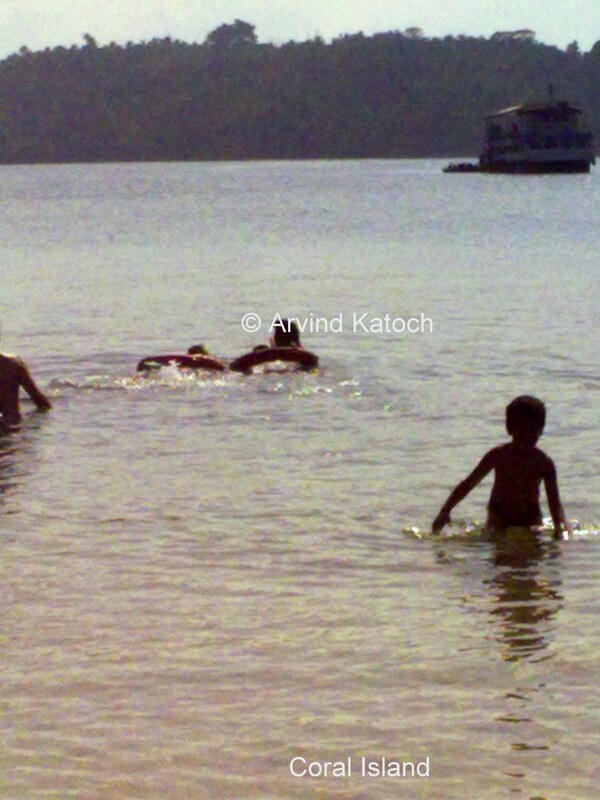 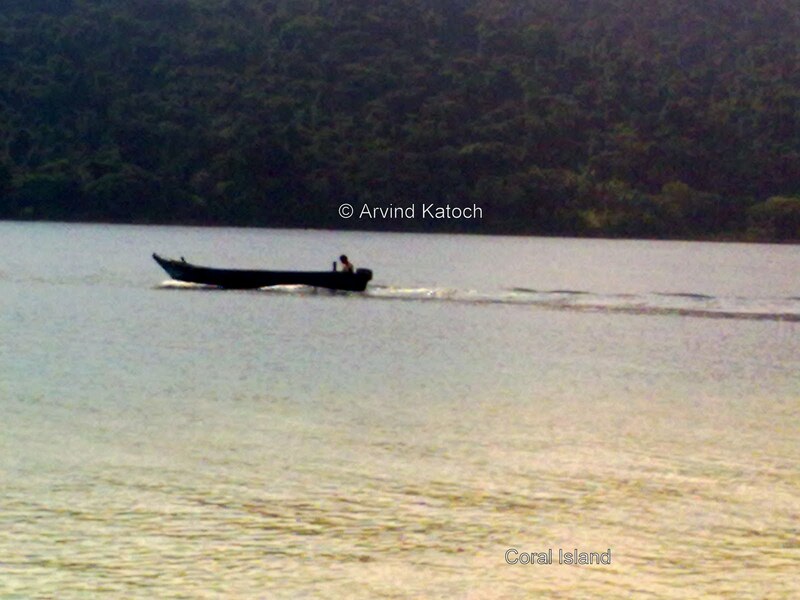 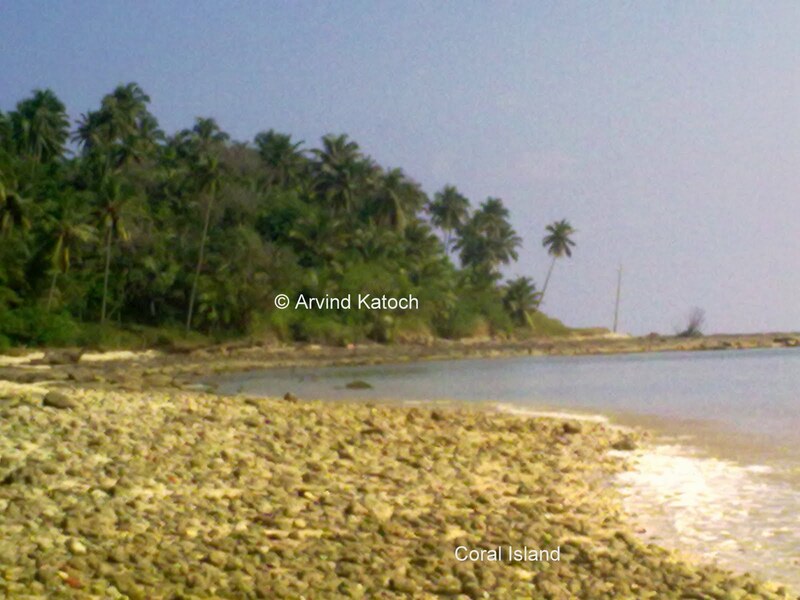 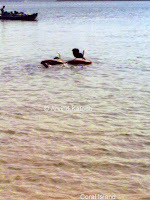 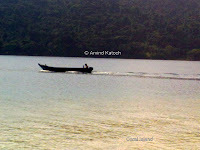 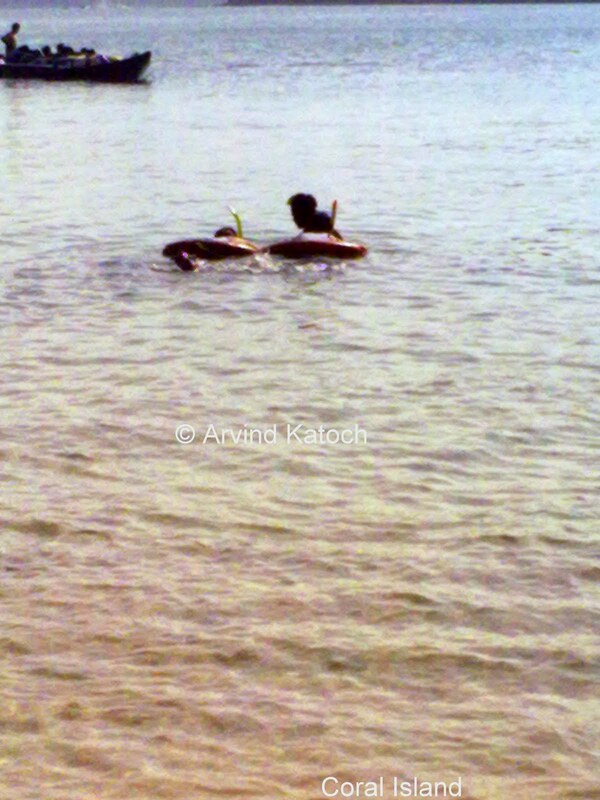 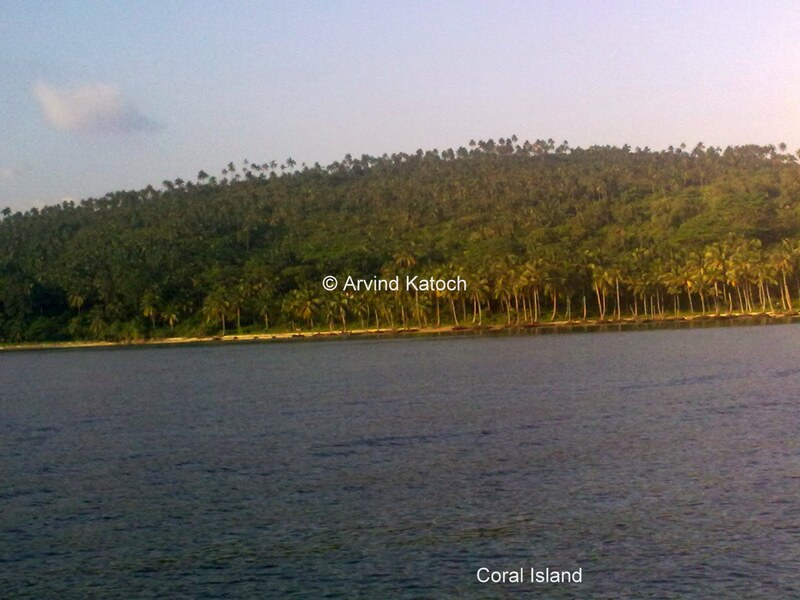 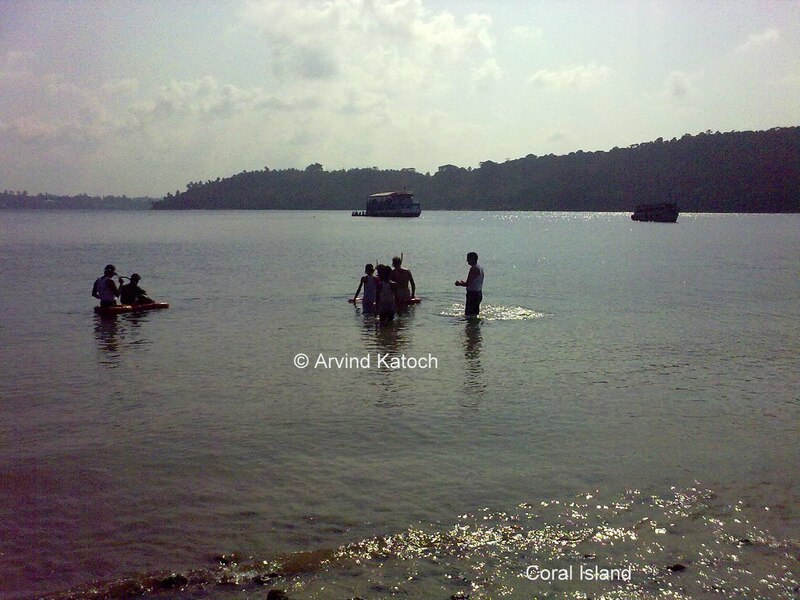 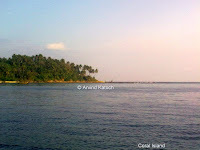 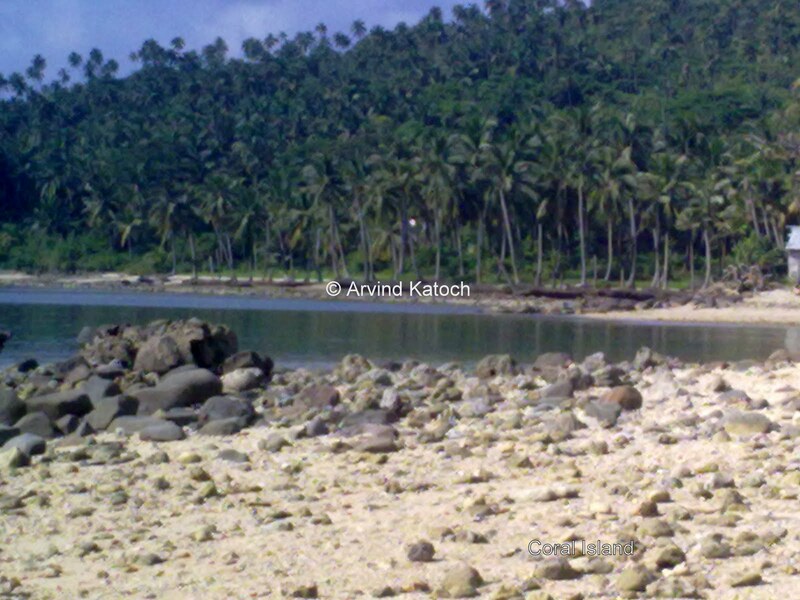 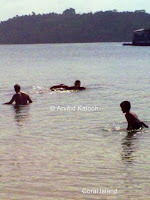 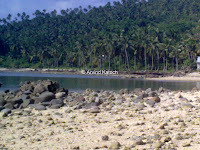 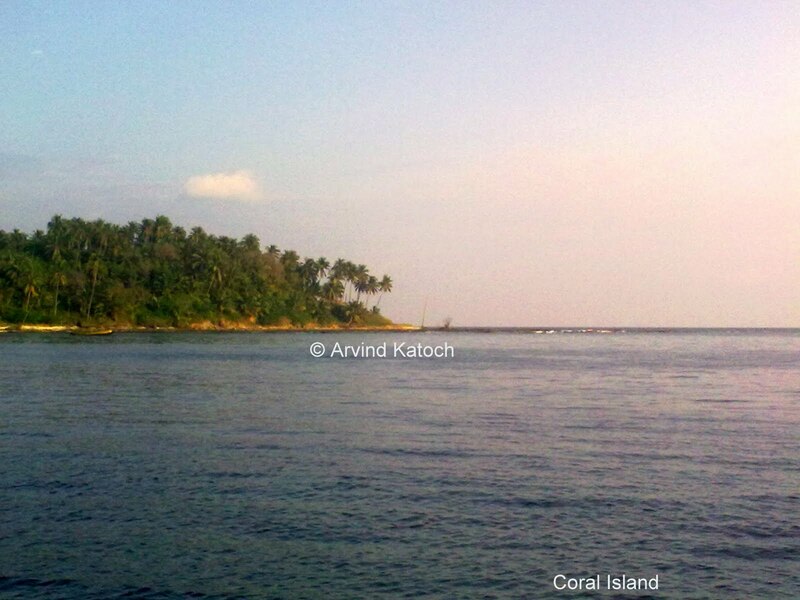 watch pictures of small coral Island near Port Blair. Tour to this Island is included in most of tour packages to show live corals. 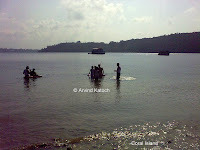 Here people can watch live coral through boats (fitted with glass floor) and by doing snorkeling. 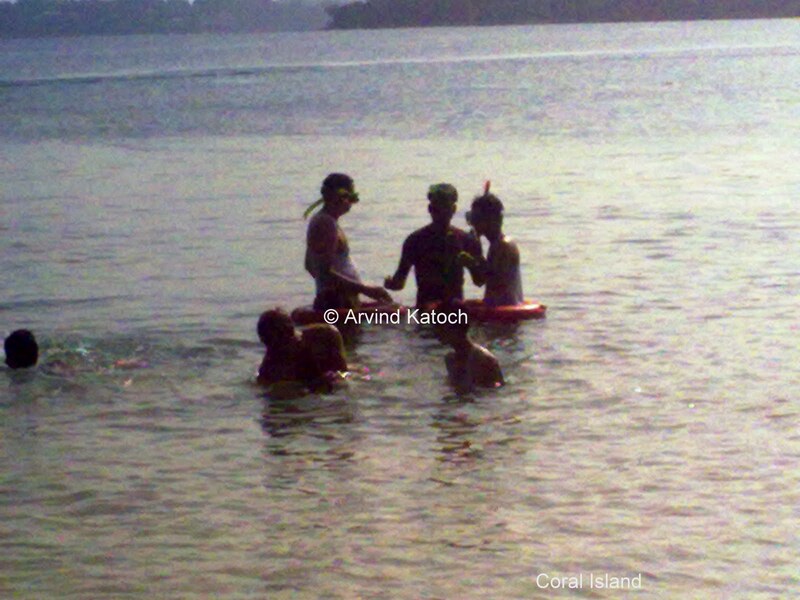 (Click on any image to see it in large size).